Westworld is an American science fiction western thriller television series based on the 1973 film of the same name. The series’ debut on October 2, 2016 on HBO garnered the network’s highest viewership ratings for a premiere since the first episode of True Detective in 2014. The font used for the title of the TV Show is very similar to Presicav Bold. Presicav typeface designed by Ray Larabie is a sans serif font family inspired by Tempo Bold Extended, a newspaper typeface that was popular in the mid-twentieth century. The wide sans serif has six fonts ranging from UltraLight to Heavy. You can preview and buy it here. The Presicav font identified above is not available for free, please follow the link above and purchase the font. Meanwhile, you can take a look at our collection of fonts for cars, pop music and apparel as well as round-ups of new & fresh fonts around the web. 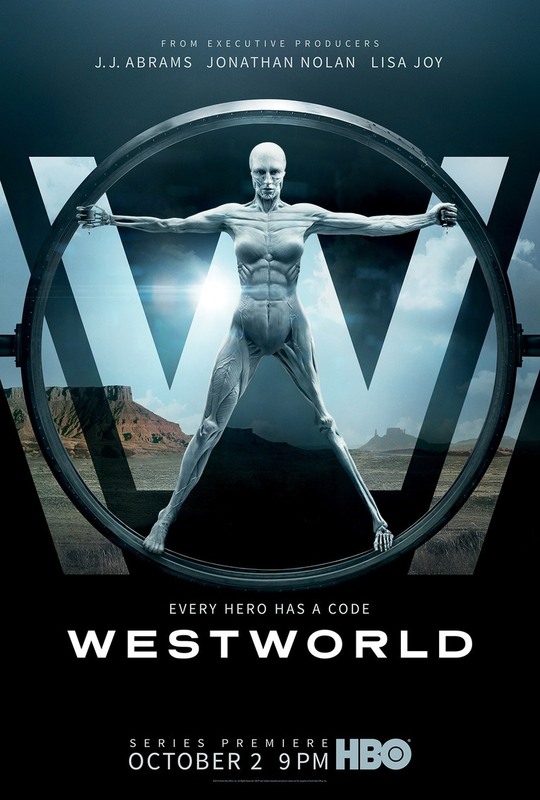 In addition to Westworld, It seems we can’t find other examples (logos, movie posters, album covers etc.) of Presicav typeface in use.